Arizona easily achieved her American Championship March 17, 2013. 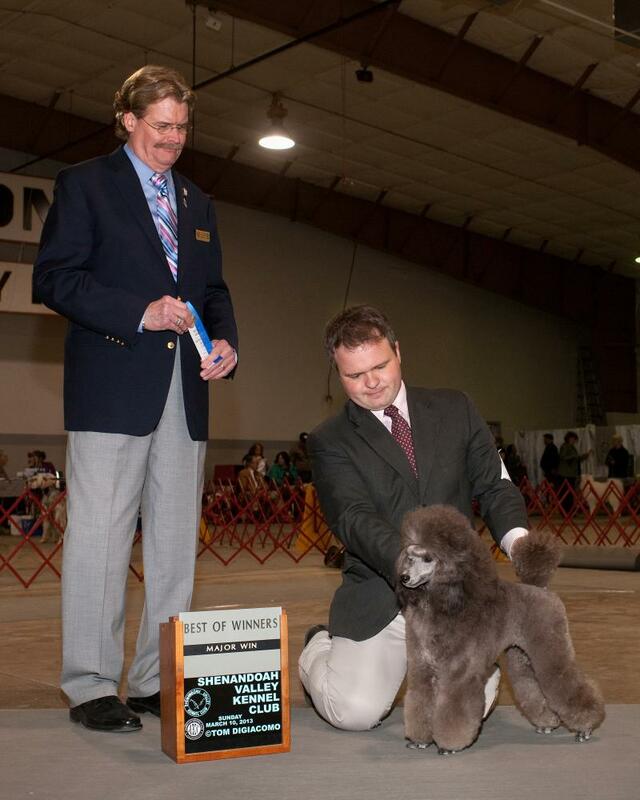 Arizona won her first major at the Shenandoah Valley Kennel Club show under judge Mr. Randy Garren. 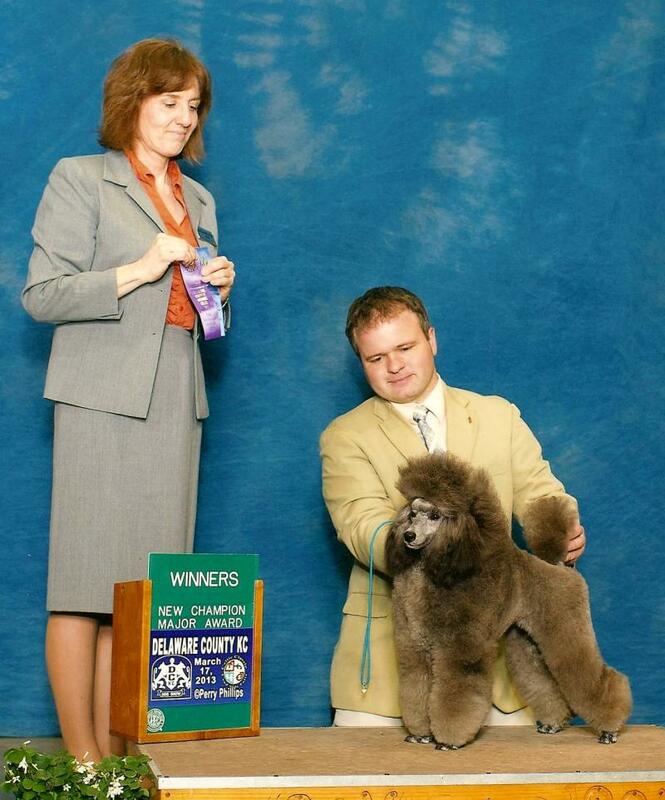 Arizona shown here winning Best of Winners and Best of Opposite at the Clemson Kennel Club show her first weekend out in the U.S. Thank you to Joannie Clas , Arizona's breeder and handler , for her beautiful presentation ! 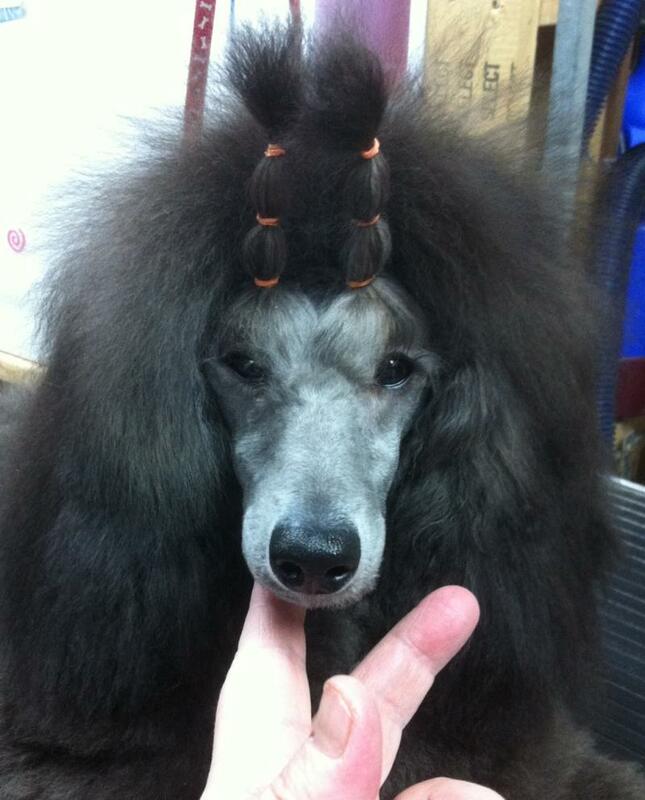 This picture was taken of Arizona before she left for the United States to attain her U.S Championship.